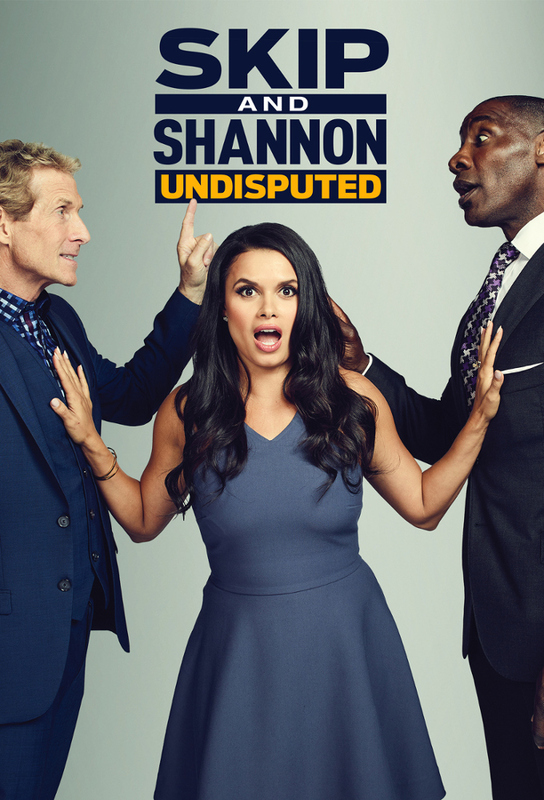 Skip and Shannon: Undisputed is an American sports talk show starring commentators Skip Bayless and Shannon Sharpe with Joy Taylor as the host. The series premiered on September 6, 2016, on Fox Sports 1. Track and react with millions of Skip and Shannon: Undisputed fans just like you on TV Time.